Want it by Wednesday 24th April? Order within 4 days, 12 hours, 28 minutes and choose Royal Mail 24 Hour Delivery at checkout. 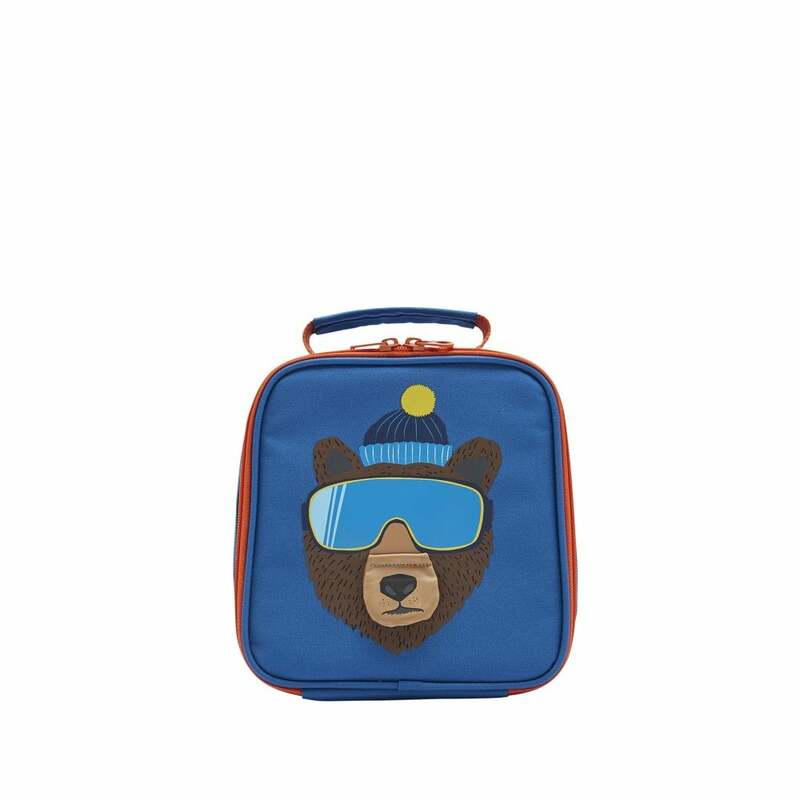 Let him start school in style with the awesome bear much lunch bag. Easily keep his lunch cool and lunch box clean with insulated and wipe able lining. He will love this cool chilled bear lunch box!